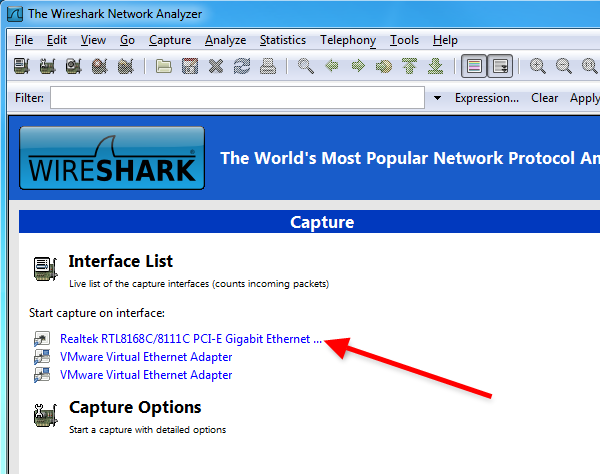 This guide explains how you can capture the network traffic with Wireshark. The information you get this way then please send us to info@voip-sip-sdk.com. Our technical engineers then can look into the files and help you overcome the experienced issues quickly. 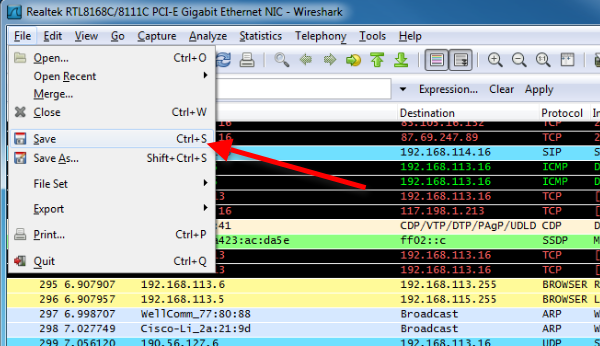 With Wireshark you can save all the outgoing network packages via all network cards. 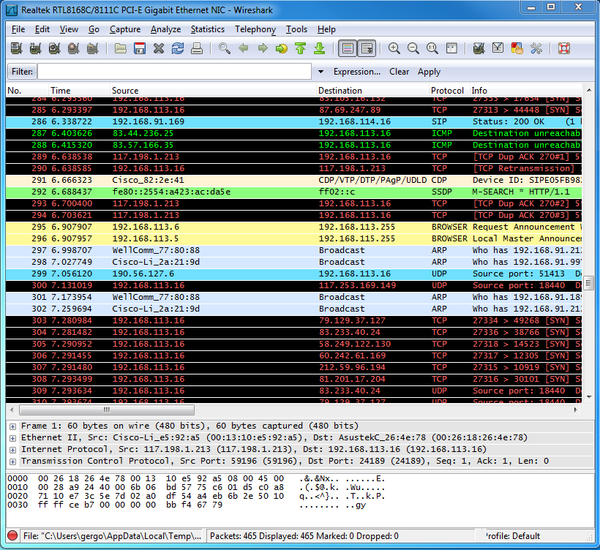 First, please download Wireshark from http://www.wireshark.org/download.html, install and run it (Figure 1). 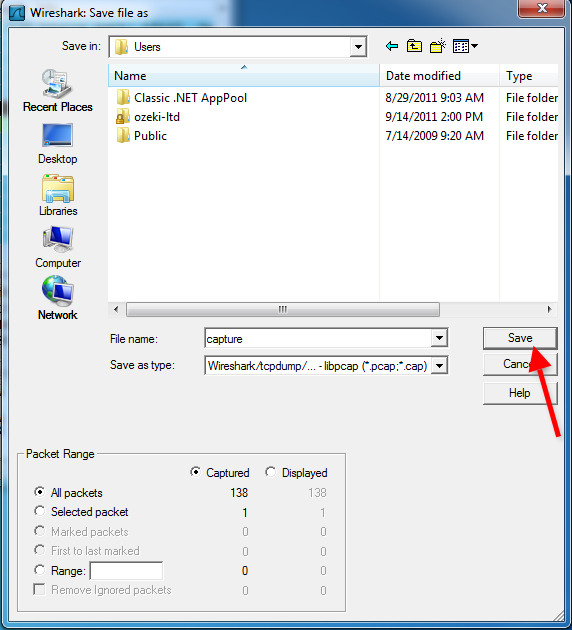 As the next step select the network interface via which you wish to capture the network packages (Figure 2). Finally, send us the saved capture data to info@voip-sip-sdk.com (Figure 6). Our technical engineers will look into the captured data and respond you as soon as possible. Please send us the captured data to info@voip-sip-sdk.com!